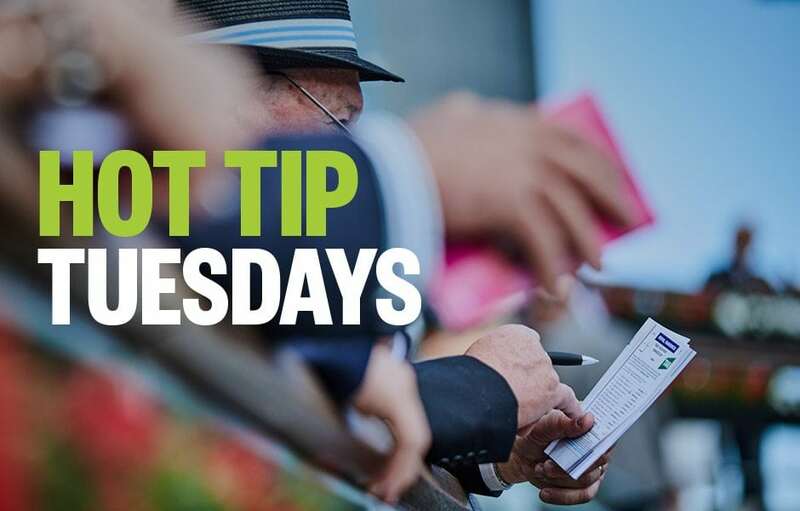 Form student, RIC CHAPMAN, takes a look at today’s meetings and singles out his three top horse racing tips, from Bendigo and Murwillumbah. Good luck, punters! There are just so many good, emerging staying 3YO fillies around these days. And ANNA MAE could very easily write her name onto that list after this too. This is her 3rd run in a race. She was down the course on debut over a mile, then immediately was stepped up to this trip. Was sent forward that day and was still in front until a 100m from home. Must be fitter now. Must be more experienced now, and from this draw probably goes to the lead again and leads throughout this time. If this meeting goes ahead it will be conducted upon a Heavy 10 track. And that might well suit this Matty Dunn trained SER SER SCHON. She has had just 2 race starts for a last at Ipswich and a 3rd at Ballina. Was doing best work late to grab 3rd but rival MADDIARA did beat her home that day. The difference may be found in the fact Ser Ser Schon had previously won a barrier trial quite easily in the mud. This pair do look the logical quinella, so have that bet too. Given the weights and measures of this race I’m scratching my head over how they will beat LATIN BEAT home in this. He is 3rd up following a gutsy win over 1800m then an absolutely luckless 2nd place in this grade last start to his rival again FANCIFUL TOFF. He should have won that day and did carry 2kg more than his rival. Yet here they are on level terms. And Latin Beat must be fitter. Looks to me, a good thing.